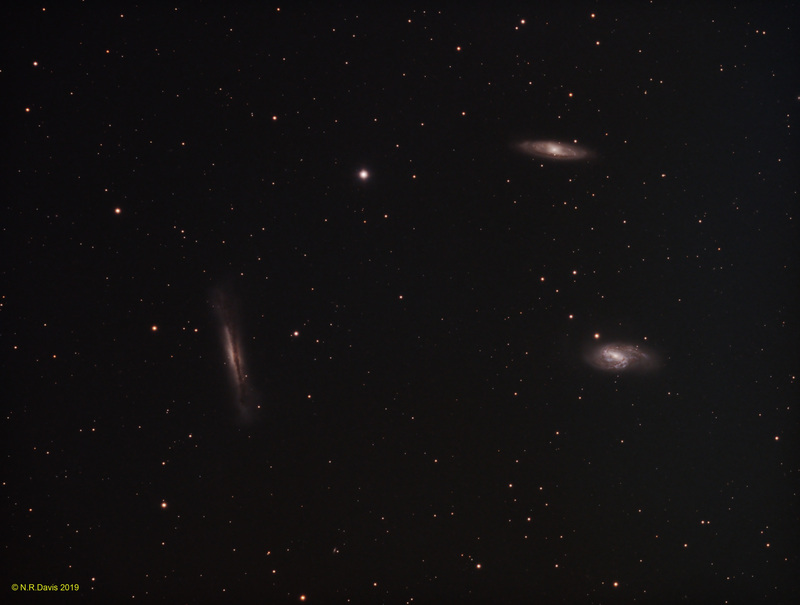 Had a quick session back on the 28th March just got round to processing them all taken using the brain function to calculate optimum but then adjusting to the nearest calibration frames that I had in my library. Calibration set at unity but have watched the second video by robin will try max dynamic range next time. M66 is one of my favorite galaxies . I especially love all of the detail you were able to capture within your image . Thanks for the coment, the next target if the weather ever improves is Markarians chain which I have never imaged as a whole which should be fun.